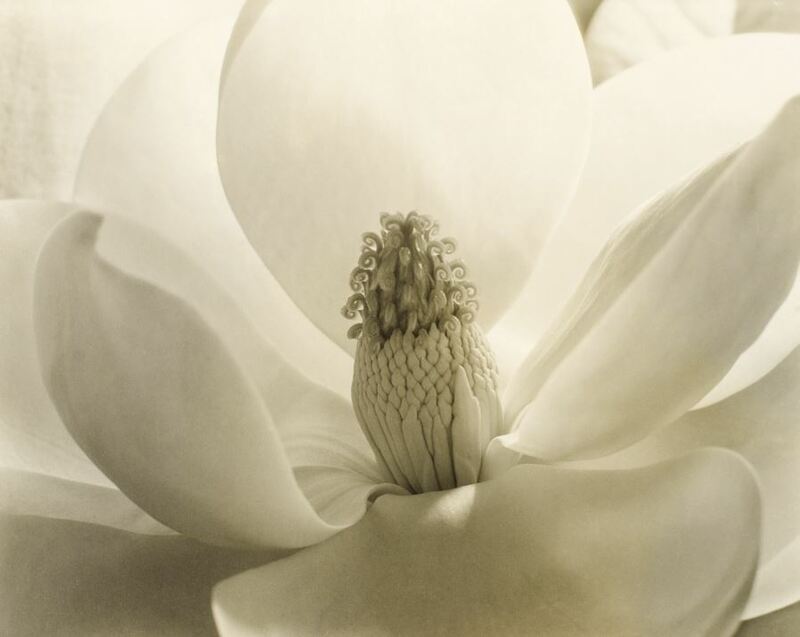 “I stand in front of the magnolia,” she said in a monotone. This entry was posted in Uncategorized and tagged Florida State College at Jacksonville, Kernan Boulevard, magnolia. Bookmark the permalink.